Kanaiya Parekh has over 20 years global retail experience. He is the General Manager for Debenhams Asia based in Hong Kong as well as being a Retail Advisor for Bain & Company in India and Thailand. Previously he was the Managing Director for Target Australia Sourcing. 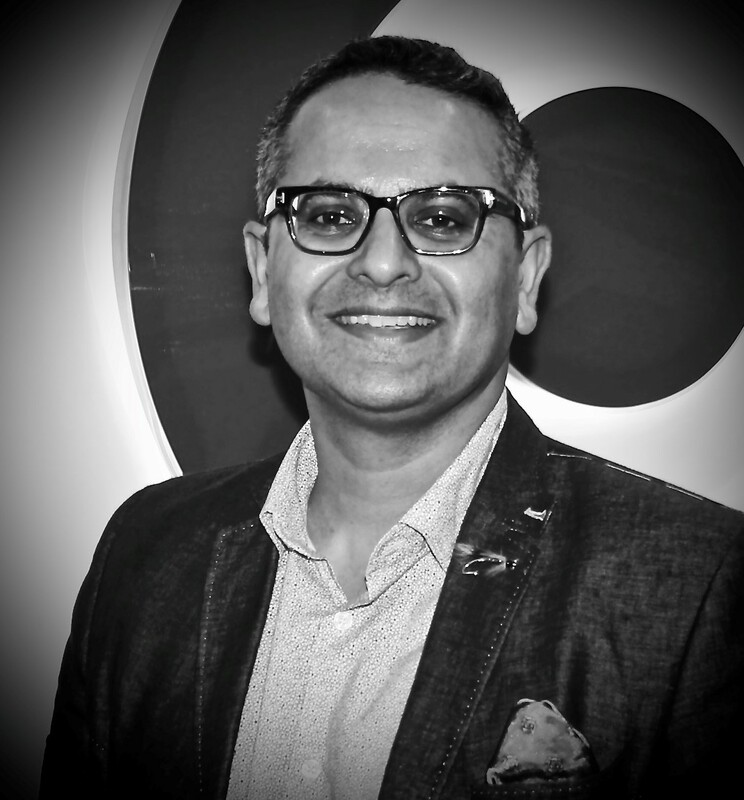 Prior to Target, he spent 16 years with Tesco across multiple roles including being part of the startup team for tesco.com, the world’s largest online grocery business; leading the global relationships with FMCG suppliers such as Unilever and Nestle across 14 markets; and the Commercial Director for Tesco’s joint venture in India with Tata & Sons. Kanaiya resides in Hong Kong with his wife and two wonderful daughters.